With the Easter school holidays inching closer, parents will stop at nothing to keep their children from becoming victims of mind-numbing boredom and zero stimulation. 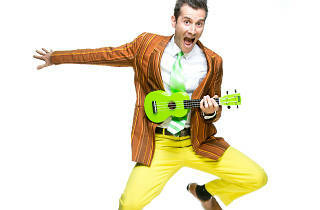 Mr Snot Bottom’s Stinky Silly Songs comedy show may remedy this, bringing a humorous take on all things repulsive to get their little tummies tickling. 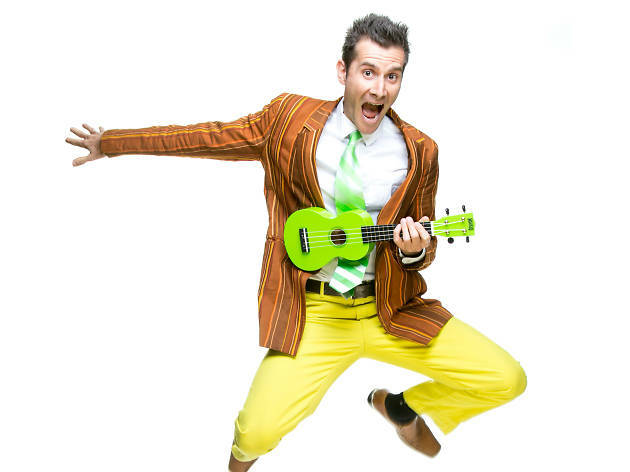 Returning to the Factory Theatre next month, the show featuring Mark Trenwith as Mr Snot Bottom promises a family-friendly good time with tasteless tunes and horrendous harmonies and songs such as ‘Ghost in My Loo’, ‘I Lived in Your Guts’ and ‘My Head Exploded’. The show aims to capture a synergy of silliness and disgusting humour designed to specifically make the young ones laugh along with their parents. Co-written by Benny Davis and Tom Bettany, the comedic performance will be running at this year’s Sydney Comedy Festival.